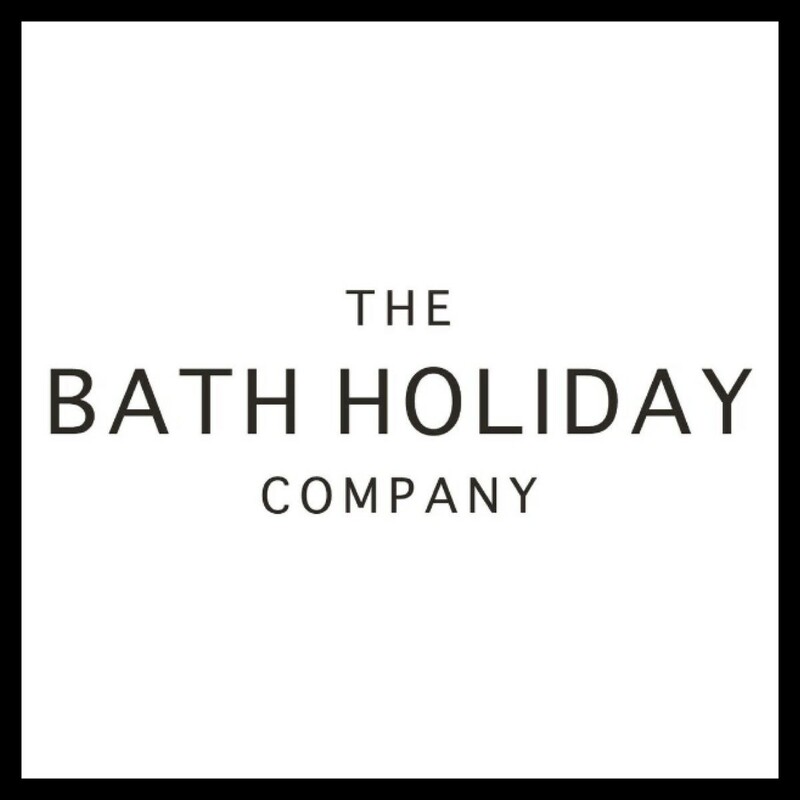 The Bath Holiday Company offers homes for holidays in the centre of the City of Bath and country properties in the beautiful surrounding villages. We know how important your holiday is to you and because we know and love Bath so much we want to make you feel as if you are staying at a friend’s house; with all the space, freedom & privacy that you wouldn’t find in a hotel and yet, at an affordable price. We have homes to suit everyone. To view our selection of beautiful homes please see Our Properties. To avoid disappointment please e-mail for availability as this can change very rapidly. All prices are subject to change.